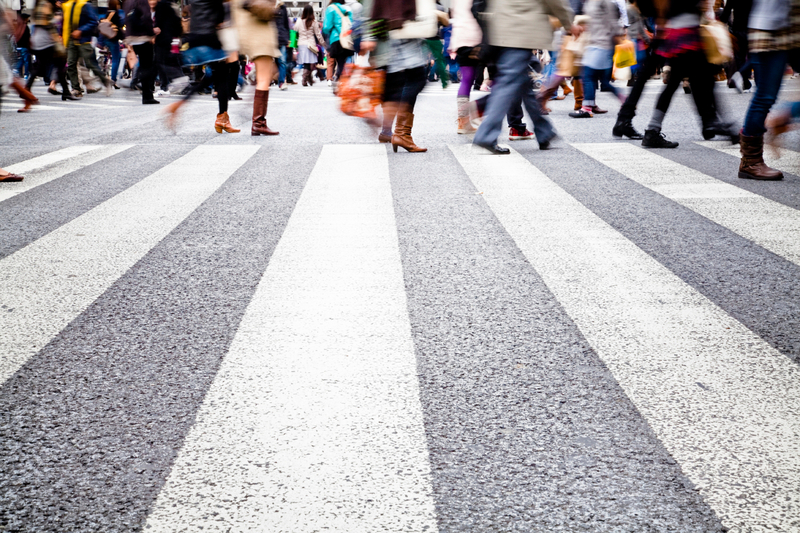 The persistently high rate of pedestrian and cyclist road deaths in Canada is a major public health concern and a serious impediment to encouraging active transport. Despite empirical evidence that cyclist- and pedestrian-targeted policies like helmet laws and jaywalking tickets do not decrease fatalities, popular discourse continues to put the onus on vulnerable road users, often blaming them for their deaths. The negative effect of victim-blaming on vulnerable communities has been well established in the critical and feminist traditions, while recent studies have begun to examine the effects of negative discourse on cycling uptake and safety. To examine how public discourse reflects and affects the perception of blame in vulnerable road user deaths, this paper critically analyses news articles of pedestrian and cyclist fatalities in Edmonton in 2016. [results and analysis] Policy implications and avenues for future research are also discussed.